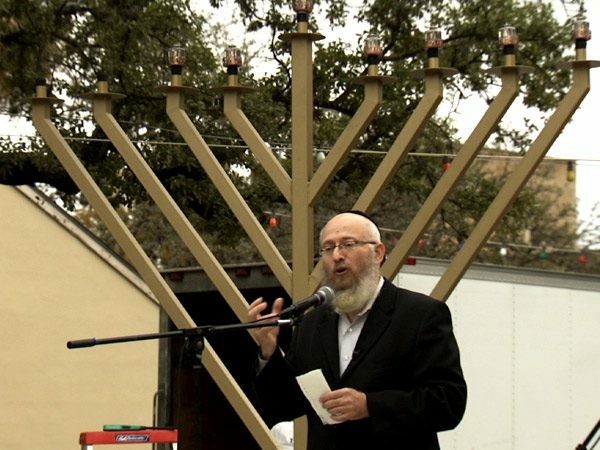 RABBI CHAIM BLOCK (Executive Director, Chabad Center for Jewish Life & Learning): Hanukkah is unique in that one of the major aspects of the holiday is to publicize the miracle. And that is actually the significance of lighting the menorah...is that we light it in a public place, or on a window that faces a public place, to spread the miracle, to bring more consciousness to the outside world of the miracle of Hanukkah. 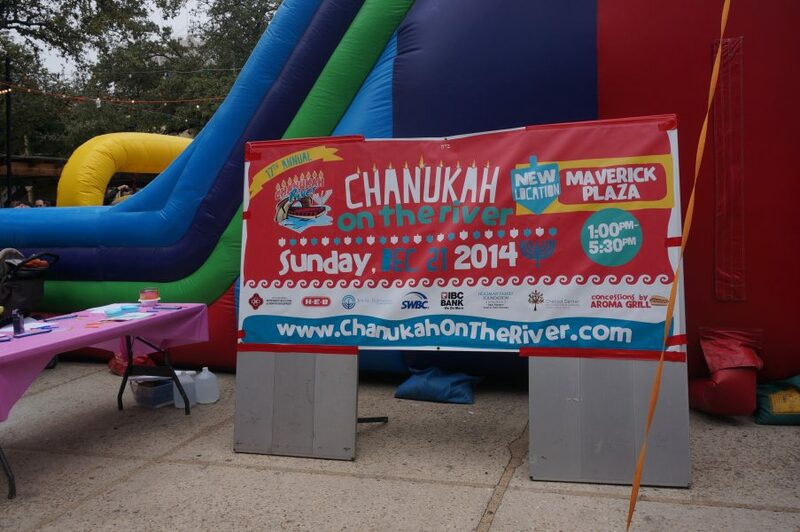 We came up with this idea to put a menorah on a Riverboat...and sail down the river, the San Antonio River. 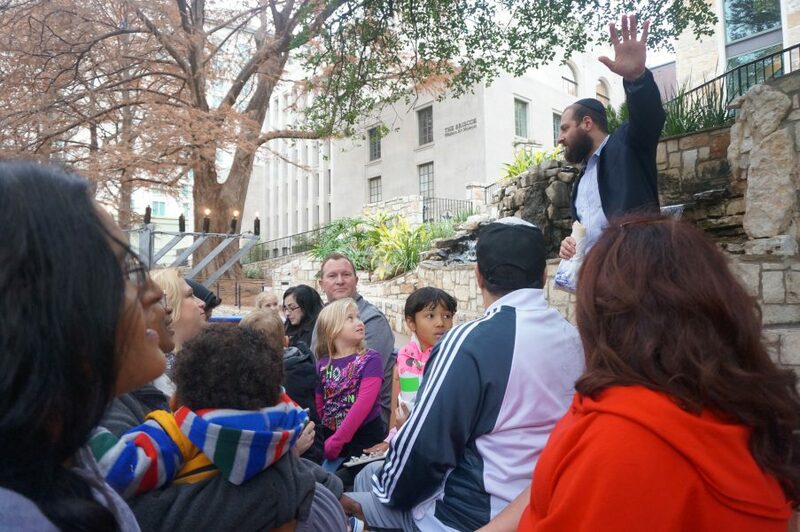 RABBI YOSSI MARRUS (Administrator, Chabad Center for Jewish Life & Learning): The Riverwalk is the heart of San Antonio. 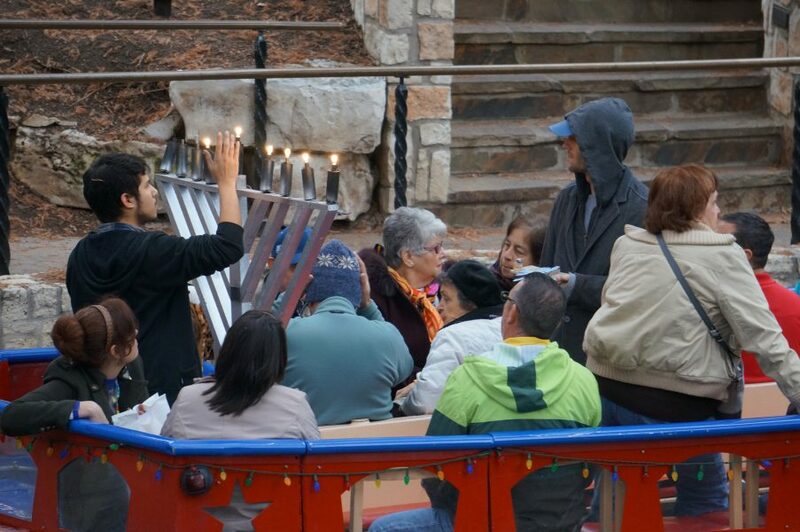 So when we were thinking about doing something unique to San Antonio, and bringing the menorah down to the Riverwalk, we said "We've got to have river barges." So we started with one boat, forty kids. And, within a couple of years, we had ten boats, eleven boats, with five, six hundred people. It’s really a great opportunity to celebrate in the San Antonio spirit. RABBI BLOCK: It's only once in a while that you hit upon a program that really resonates with the community. 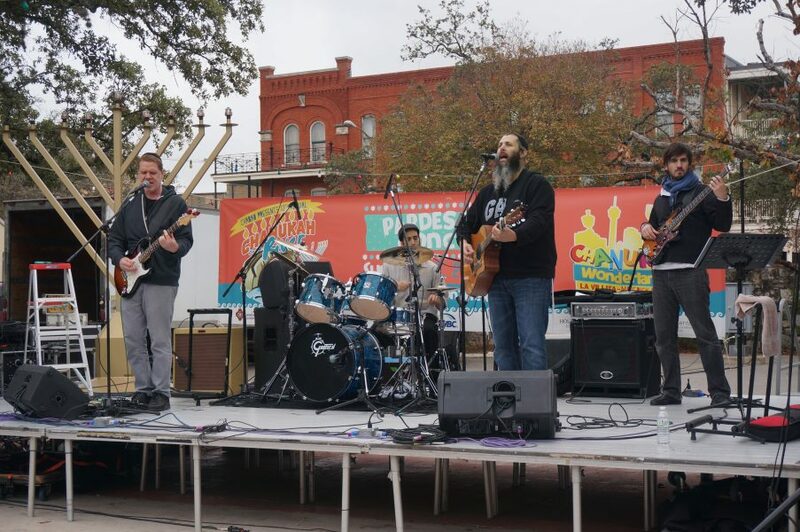 That's really the beautiful part of "Hanukkah on the River"—that it brings together not only the Jewish community, but the entire community, the general community as well. And it’s about bringing light into the darkness that surrounds us as we move through our daily lives. The more people that attend, obviously, the more effective is the publicizing of this miracle. And, yeah, the bigger, the better. ROCHEL TELDON (Program Director, Chabad Center for Jewish Life & Learning): We do a lot of Facebook for promotion. The kids that come, they take pictures and they tag themselves and, you know, their friends that are in the pictures. And that's how the word gets spread. It's a lot of just really natural word-of-mouth. When people pass by, or the kids themselves, they're not just sort of experiencing something from afar in the heart of San Antonio, they're actually involved in something. They're doing, they're crafting, they’re really...they're baking even. They’re jumping. 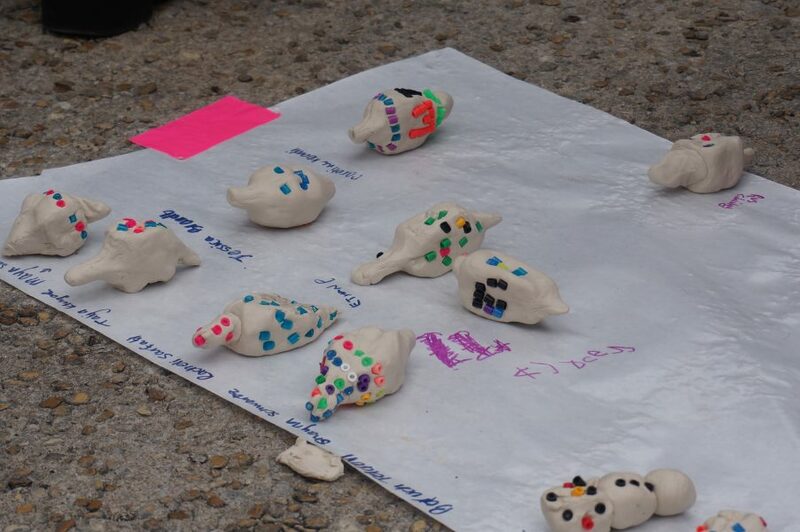 They’re doing a lot of physical and fun things, hands-on, in the center of San Antonio. 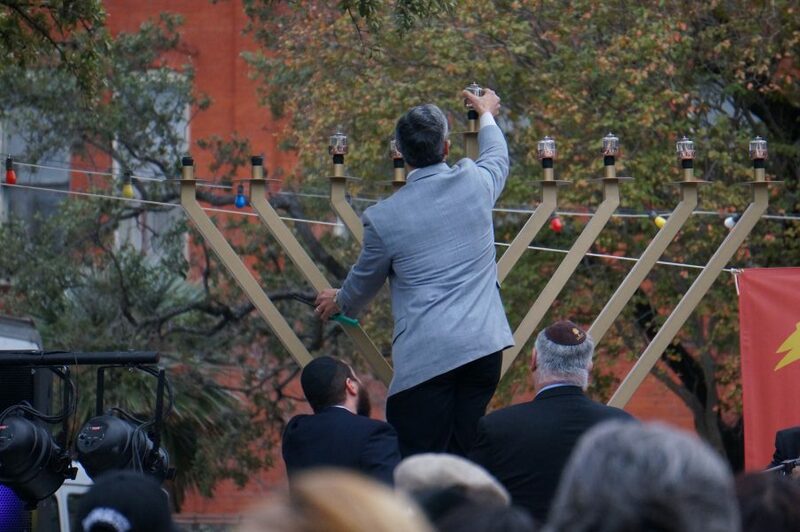 And that's, I think, for the kids—and for the passer-bys—see it's not just a spectacle of Hanukkah in downtown. 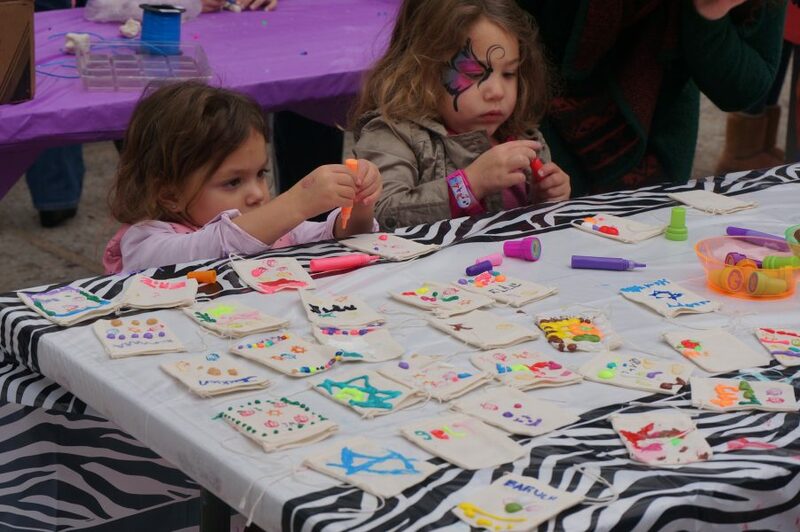 It's an actual hands-on fun thing in the center of San Antonio. RABBI BLOCK: It is not only beneficial for the Jewish community, but we welcome the non-Jewish community as well, to come and participate and hear the message of religious freedom. RABBI BLOCK: When people stand together and see the menorah being lit, we're hoping to inspire them to a greater level of commitment and dedication to their own faith and tradition. Jews will soon be celebrating Hanukkah, the eight-day festival of lights (December 24-January 1). Passages in the Talmud direct Jews to “publicize the miracle” of Hanukkah. 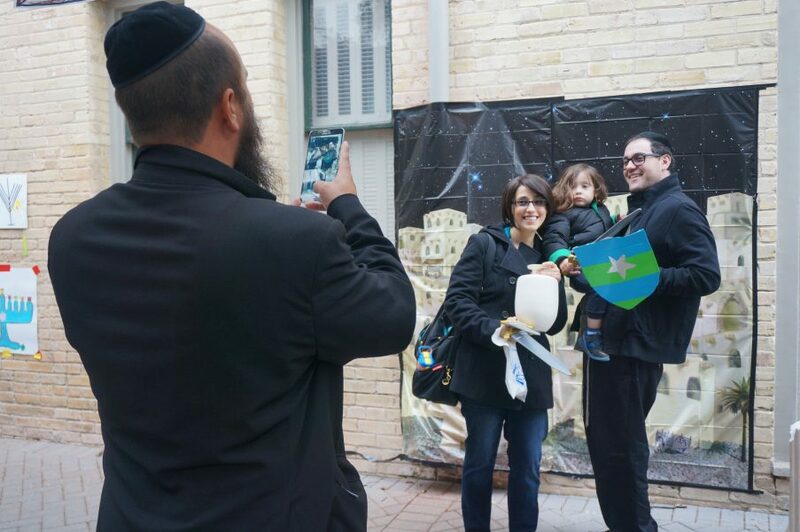 We visited San Antonio, Texas, where the Jewish community holds an annual Hanukkah on the River celebration. 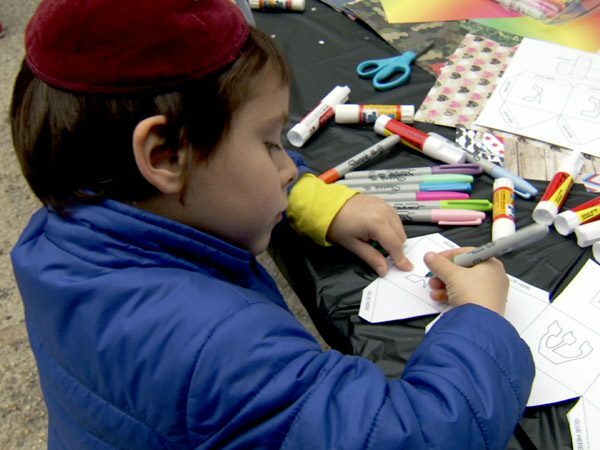 Rabbi Chaim Block, executive director of the city’s Chabad Center for Jewish Life & Learning, explained how members of the community fulfill the requirement to “publicize the miracle” with boat parades, children’s workshops, and menorah lighting. 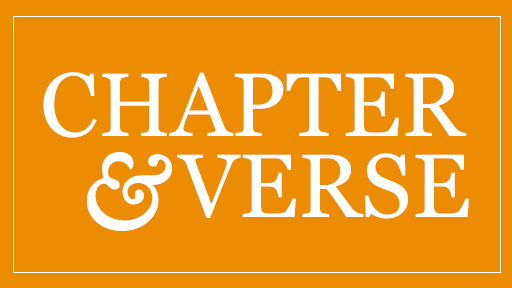 “It’s about bringing light into the darkness that surrounds us as we move through our daily lives,” says Rabbi Block.